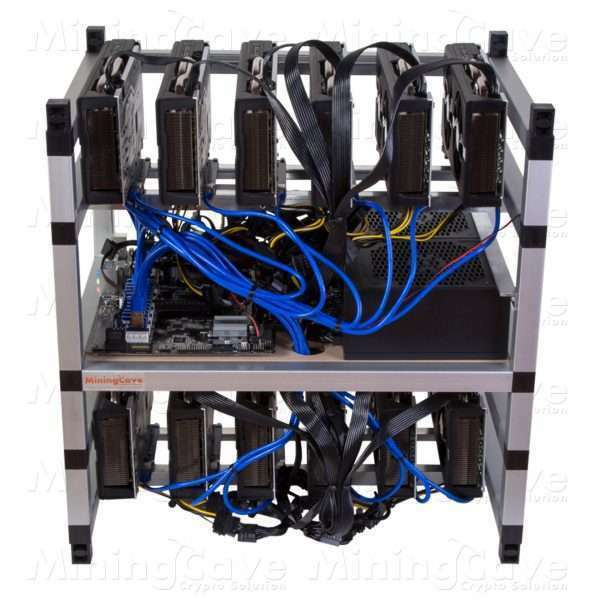 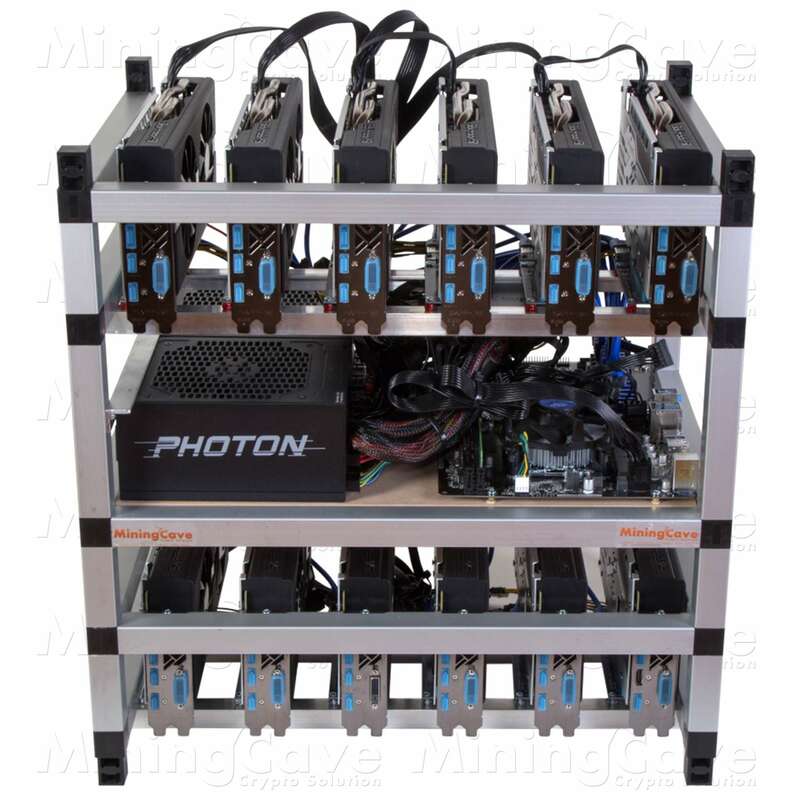 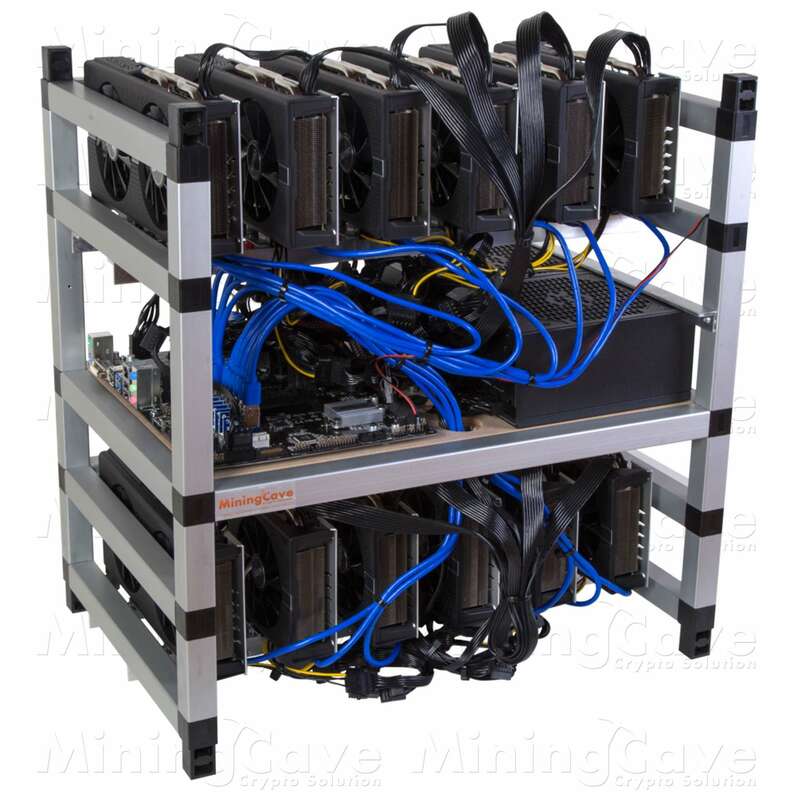 You will receive a ready to mine MiningCave RIG that will allow you to mine the most popular digital currencies like Ethereum, Monero, Zcash, Expanse, SiaCoin, Decred and a multitude of other currency. 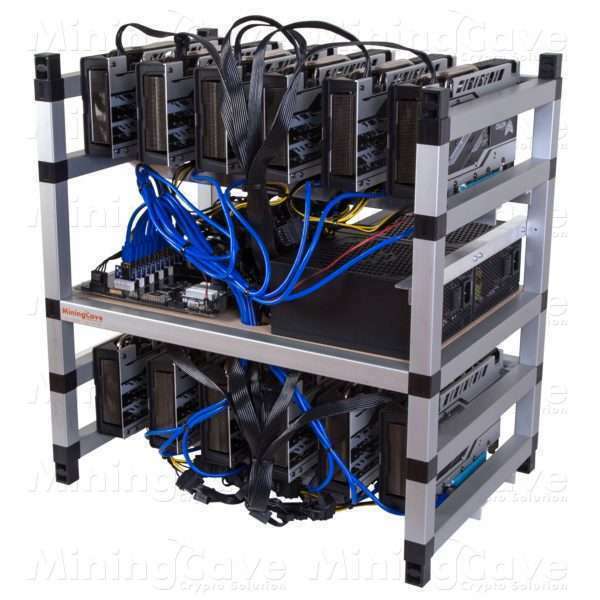 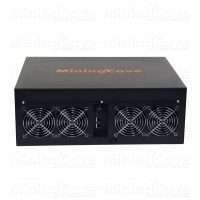 A MiningCave GPU RIG will let you mine more than 40 currencies in 12 different algorithms. All of our RIGS are rigorously tested before delivery in a safe package.